Most of us think that antivirus apps don’t do any significant work against mobile phone viruses or malware, but there is something much more behind this. Although this fact is somehow true that antivirus apps don’t work best, with few excellent antivirus apps, your phone will become free from viruses. 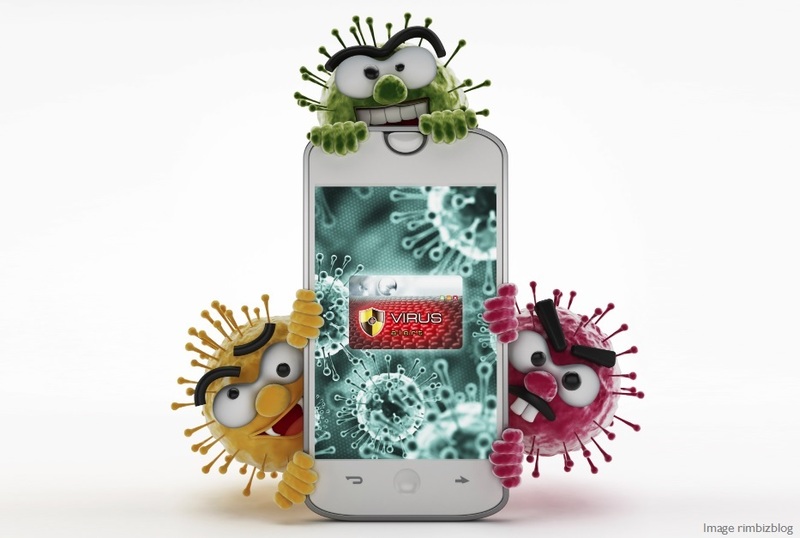 Antivirus apps are necessary to secure your smartphone from viruses and unwanted threats. It also deals with scam alerts, keyloggers, spyware, spam reports, browser hijackers, rootkits and other online threats which can harm your mobile device. Antivirus apps not only give protection against malware but it also deals with contact backup, GPRS detection of location or other data, backup other pictures and apps features. For helping you more, we are mentioning a short list of 5 best working Android antivirus apps for 2017. An ace Android Antivirus app, 360 Security secures your Android device with its super competent features. What it deals with is cache cleaning, ram boosting, power saving, locking your personal apps as well as gives protection against thefts. It comes with ads, but it is free of cost. Reviewed with “excellent” compliment, Android antivirus app, CM Security is a Chinese app marketed to English Speakers. CM Security provides a capacious bundle of features and factors to keep your phone away from any kind of potentially unwanted programs. CM Security now supports fingerprint lock password on specific devices. The top most rated app, Avast Mobile Security is well known for Android antivirus properties. List of best antivirus apps for 2017 would not be completed without this app. Dealings of Avast Mobile Security consists of the scanner for apps, network scanner, web shield to protect your device from malware, privacy advisor, and complete app usage stats. Other features include comprehensive anti-theft tools which will prevent anyone to uninstall Avast from your device. It gives a location via the built-in GPRS. And all of it comes for free. This Android antivirus app has been rated 8 out of 10. Norton Mobile Security is worth installing if you are searching a well-featured antivirus app for your Android. Some notable features of this app are; blocking of text messages and voice calls as well as contact backup. All these features are for free for its users. It has paid features, which is app advisor, password manager, and new app lock. On a scale of 10, ESET Mobile Security and antivirus has been rated with seven marks. ESET Mobile Security is one of the best antivirus apps in the European Antivirus market. It will be a good option for the customers who use multiple devices, as its yearly premium license for $15 easily covers more than four devices after buying from Google Play store. It also gives you GPRS location system to detect your phone or device’s location if stolen. ESET security provides safe browsing, blocking of unwanted calls or texts, unwanted popup, and works as an anti-theft app. The top 5 apps I listed above are most favorite antivirus apps for 2017. If you have any questions about above these apps, feel free to ask!